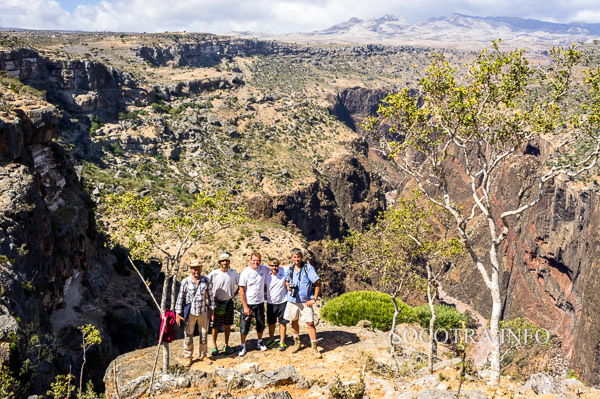 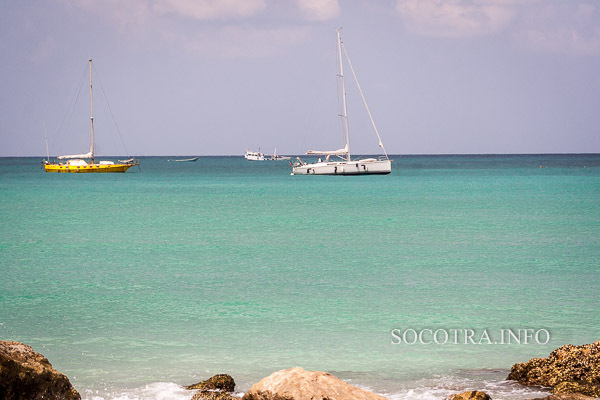 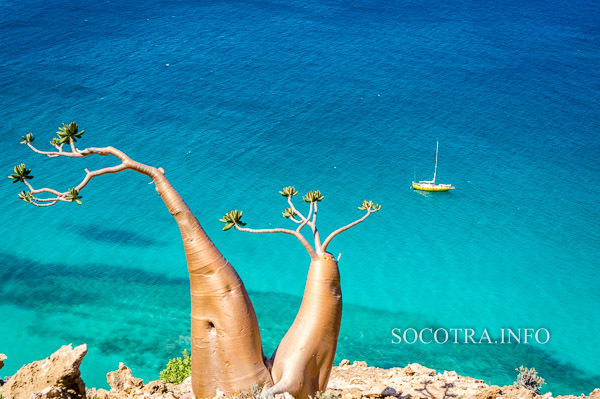 Several yachts visited Socotra in the season. 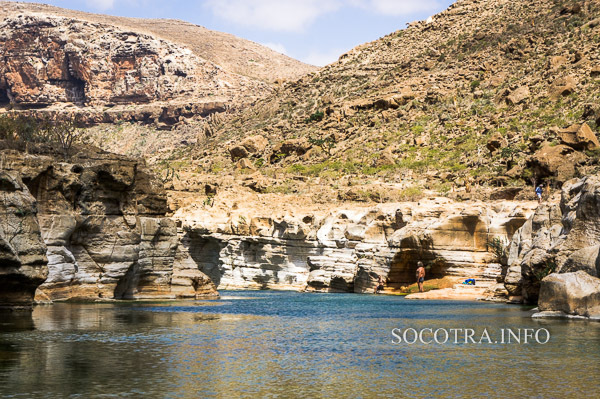 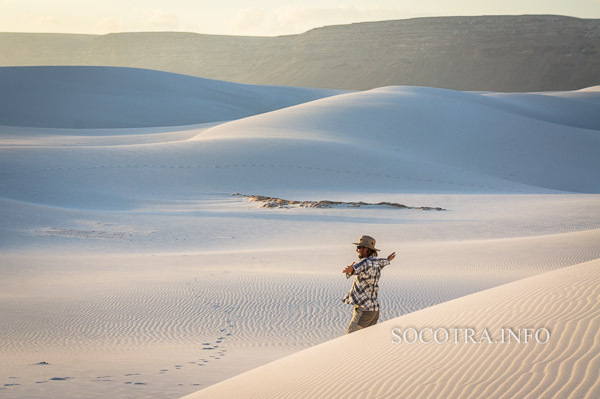 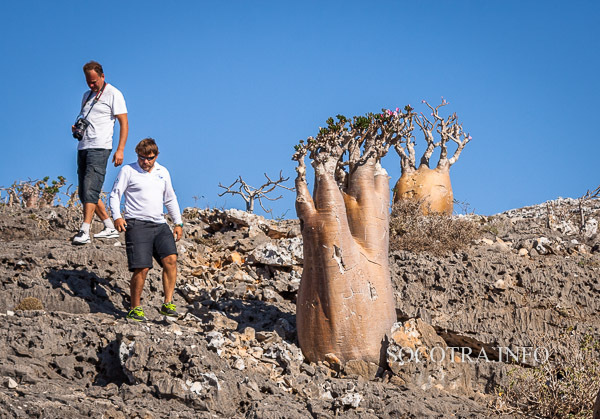 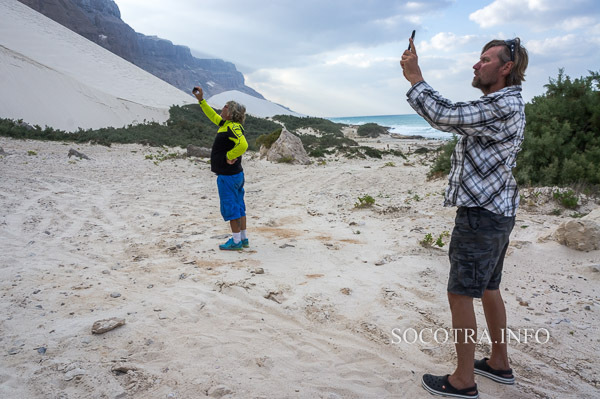 Socotra is a very safe place where sailors can fill water, diesel, buy food and look at the beauty of the island. 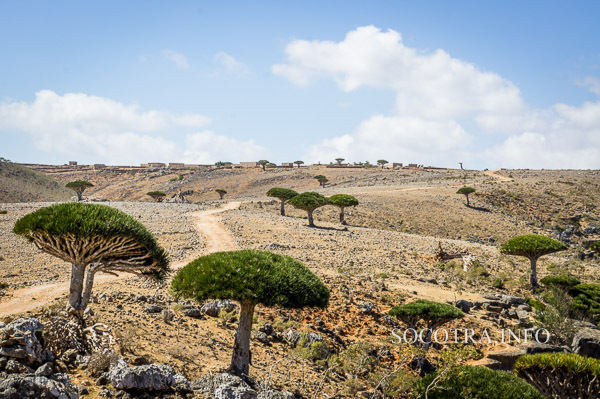 At the same time, we strongly recommend to avoid stops in mainland Yemen and not to approach the Yemeni islands in the Red Sea. 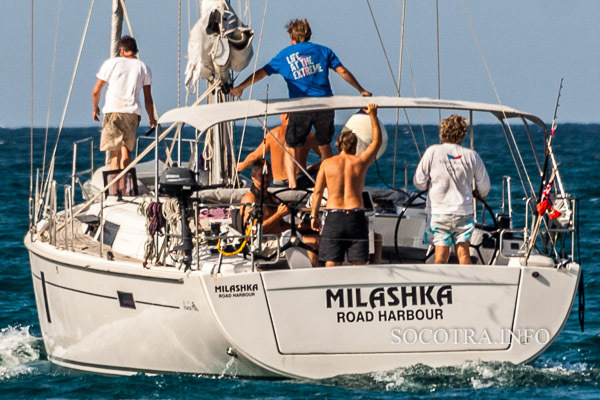 The yacht "Milashka" was fired near the Yemeni island Hunaysh al Kubra 13 42 N ,42 41 E. Luckily no one was hurt. 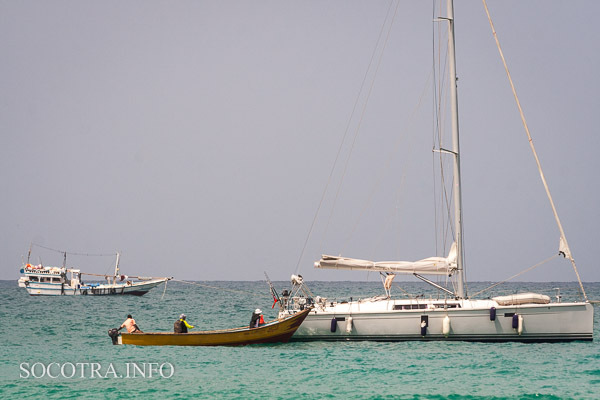 Another sailing boat had problems with the Eritrean authorities. 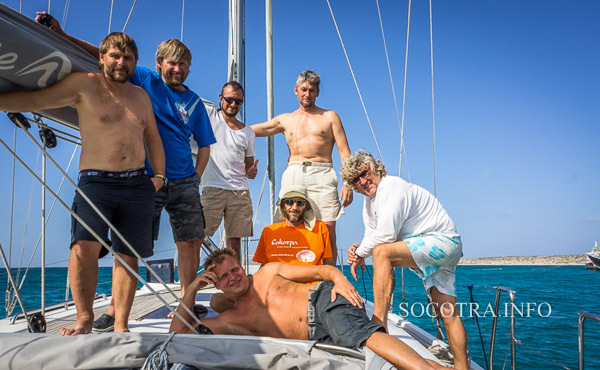 The yacht was kept in the port of Massawa for over a month аfter an emergency stop near the Eritrean coast. 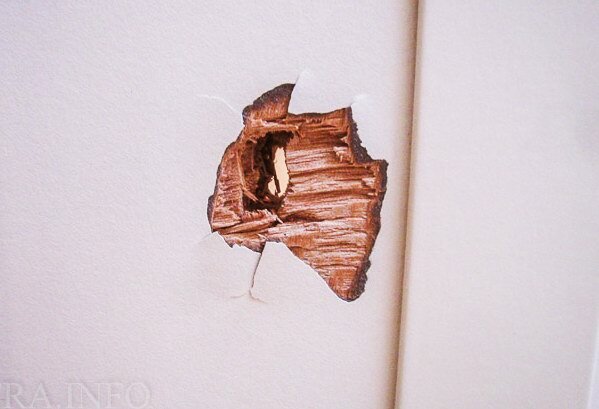 Later we will publish the details of these two cases.